Our Family Law department advises on all matters related to family, matrimonial and personal relationships. 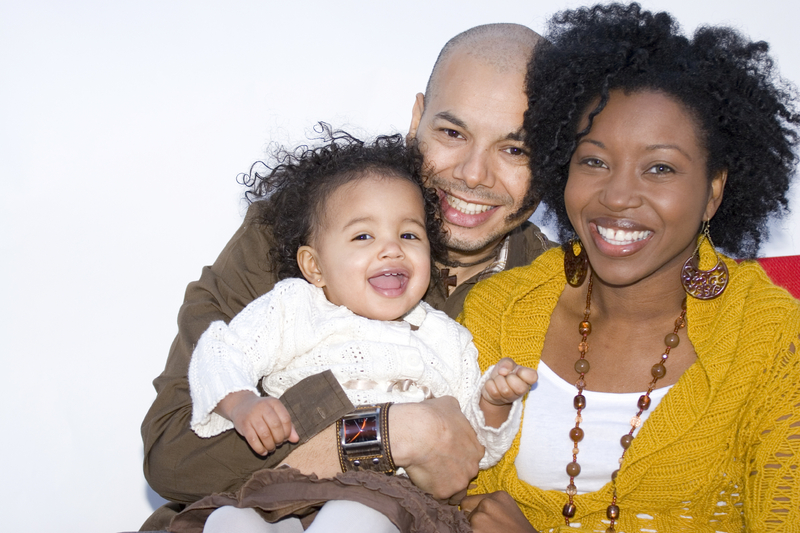 Our services include pre-separation planning and legal separations, divorce, child support and custody modifications including educational expense issues, enforcement of unpaid child support and property settlement obligations, adoptions and negotiation, mediation and litigation in trial courts and on appeal. We are strong advocates for our clients and ensure that the legal entitlements of our clients are obtained. While protecting the interest of our clients, we are always mindful of the sensitive nature of matters involving family and personal relationships. The department benefits from the wealth of experience of Sharon R. Wilson in family matters. Mrs. Wilson has more than 15 years experience as a Magistrate, the majority of which was spent in the Family Court of The Commonwealth of The Bahamas. She is considered an expert in Family Law in The Bahamas and her advice is sought by Government and non-governmental entities. Attorneys of the Firm have assisted in the drafting of all recent legislation involving family matters.